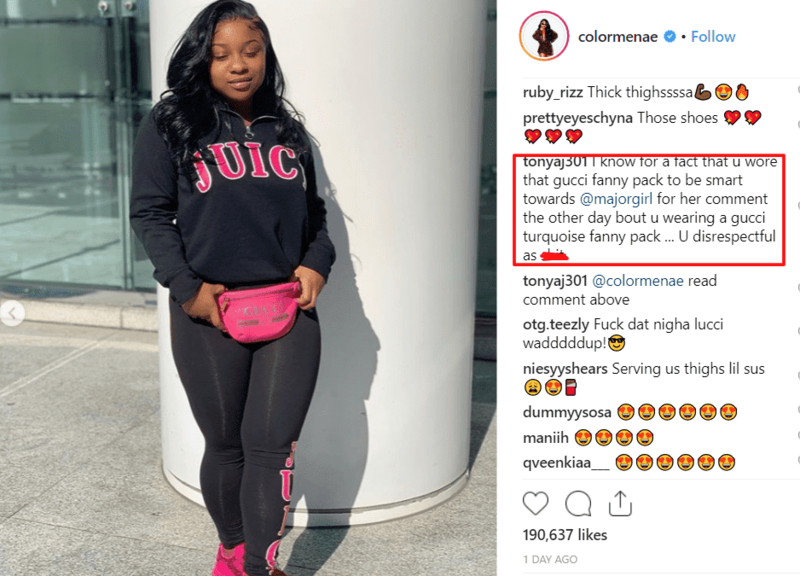 Tiny Harris has fans divided after she appeared to criticize Reginae Carter for an outfit the young lady recently modeled on social media. Carter, meanwhile, remains unbothered. 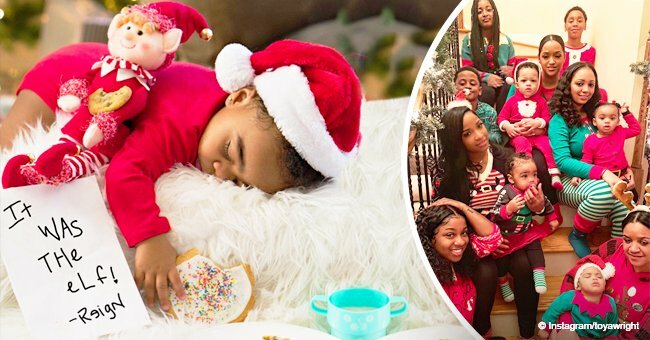 Tiny and Carter’s mother, Toya Wright, are best friends, but when Tiny tried to scold the young woman recently, not everyone felt she was right to do so. It all started with a picture Carter, 20, posted to Instagram some days ago. 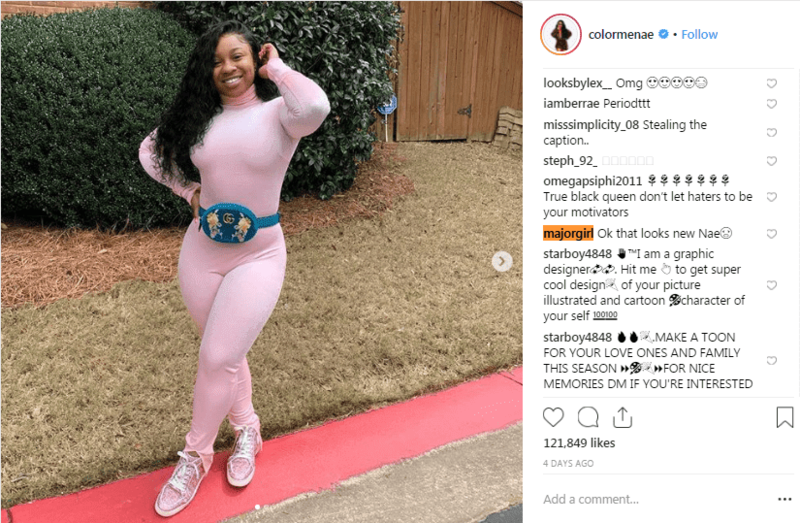 In it, she modeled a pink jumpsuit paired with a Gucci fanny pack. While many of her followers trooped to the comment section with glowing remarks, Tiny did not seem too impressed. “Ok that looks new Nae,” she wrote, adding an angry face emoji. 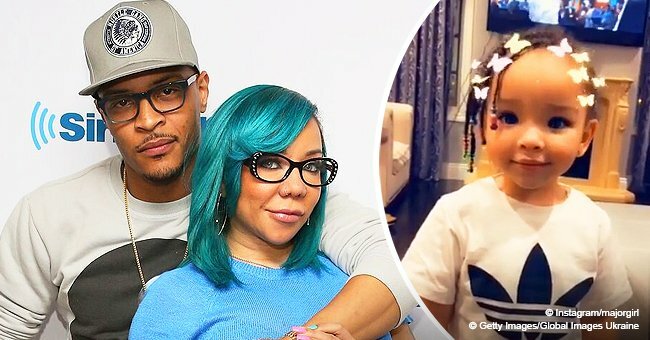 Most likely, Tiny’s grouse with Carter’s outfit has to do with the ongoing boycott of fashion brand, Gucci championed by her hubby, T.I. The rapper commenced the boycott last month and urged others to join in after the brand released a new line of balaclava sweater bearing a blackface design. 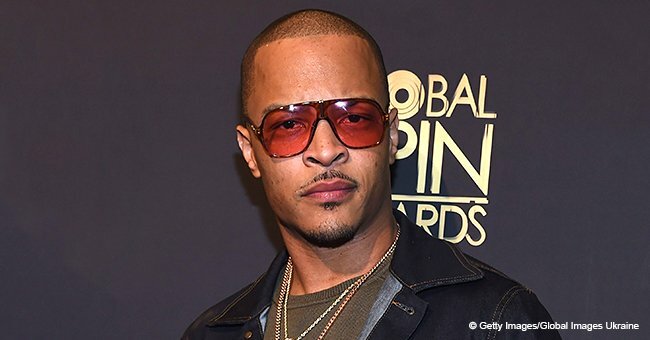 The outfit sparked outrage on social media and even though Gucci apologized and recalled the line, some celebrities like Spike Lee and T.I continued to champion a complete boycott of all their items. 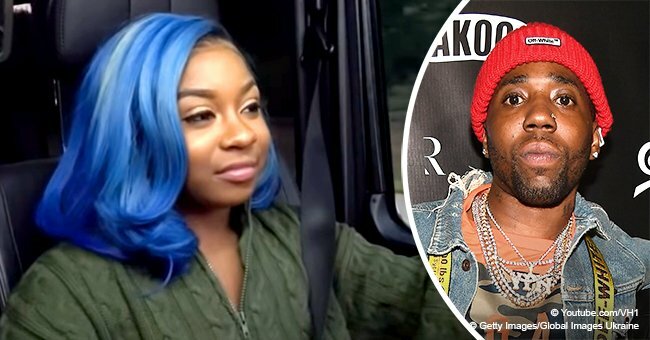 Because Carter is like family, Tiny probably did not expect to see her modeling an item from the controversial label, but her disapproval prompted mixed reactions online. 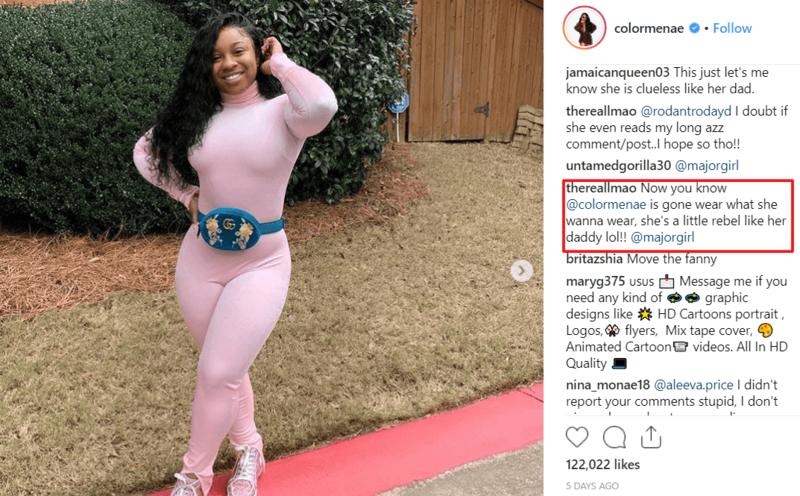 While some Instagram users called her out for seemingly criticizing Carter’s choice of clothing, others supported Tiny and slammed Carter for still wearing a brand that was disrespectful to the African American people. “I know for a fact that u wore that Gucci fanny pack to be smart towards @majorgirl for her comment the other day bout u wearing a Gucci turquoise fanny pack,” they wrote. 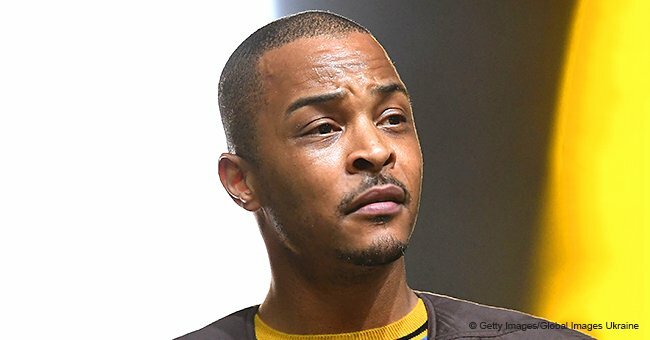 “U disrespectful as [expletive]. Meanwhile, Carter, Tiny, and Wright are yet to address the situation directly.